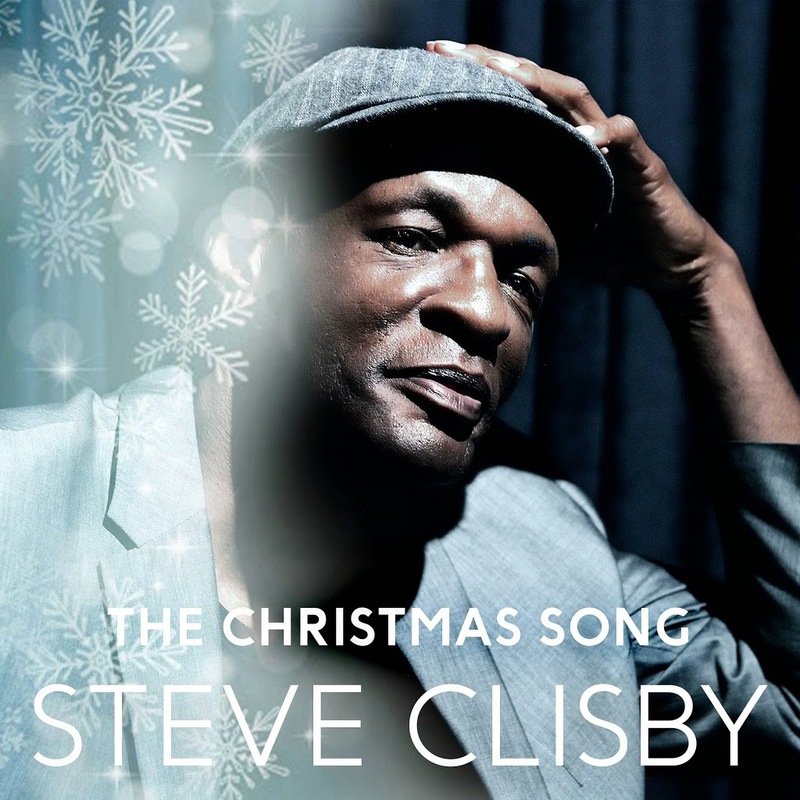 Steve Clisby, the man with a whole lotta soul who transfixed audiences on this year’s edition of ‘The Voice’, is spreading the joy this holiday season, releasing a duo of Christmas classics to iTunes. Both ‘The Christmas Song’ (cover above) and ‘Have Yourself A Merry Little Christmas’ are featured and both have special meaning to the singer. His publicists tell us we should be expecting a whole lot more from Steve in the new year, with a new album and more live shows on the way.